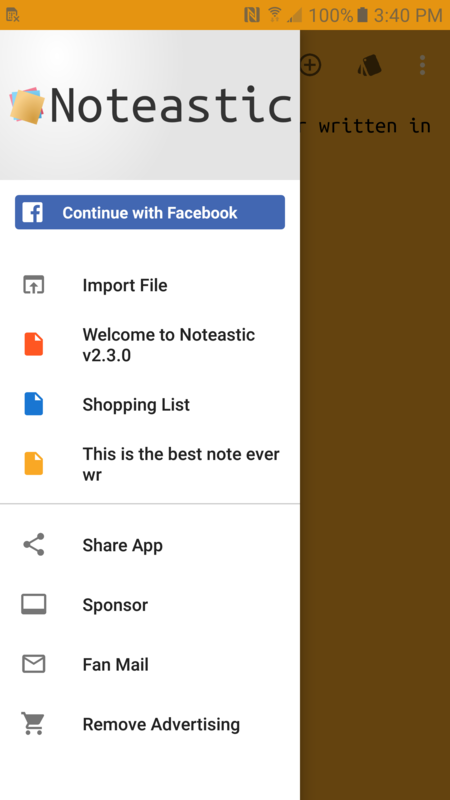 You are currently visiting the marketing and promotional website for Noteastic. 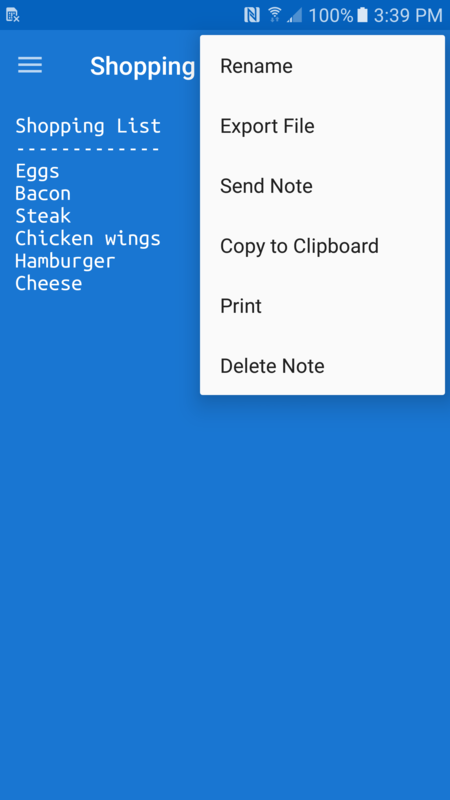 For more news and information on Noteastic, please check out the official website at https://www.noteastic.com/. 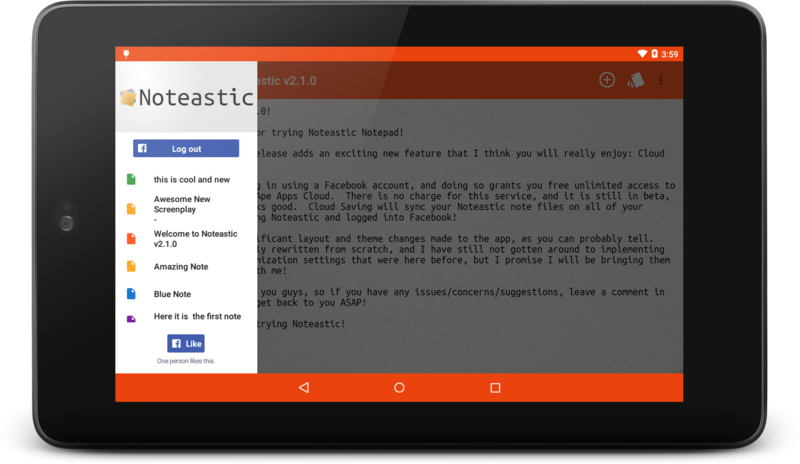 Noteastic is completely free, but it is supported by in-app advertising. 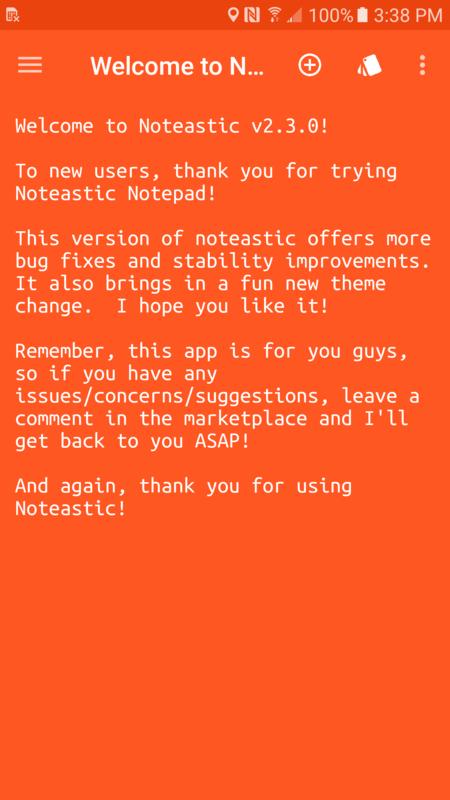 Premium upgrade options are available on all major platforms, but if you purchase a license key directly from Ape Apps, you will recieve a license key file which unlocks the upgraded version of Noteastic on all platforms! Click Here for more info.